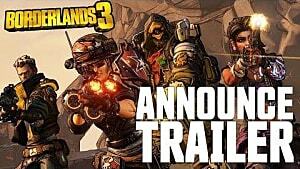 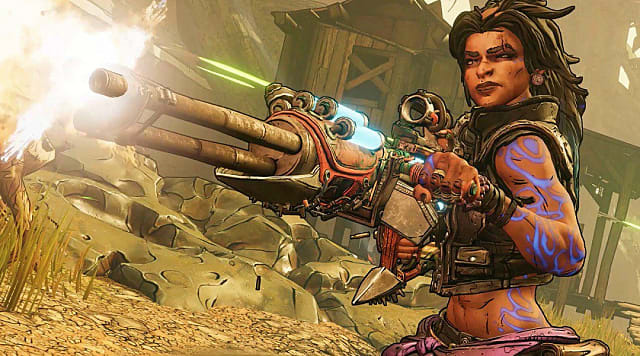 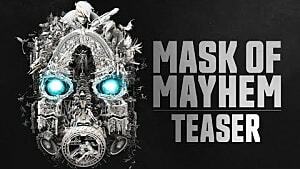 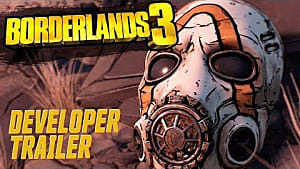 2K and Gearbox finally announced Borderlands 3's release date today and provided some new details about the game. 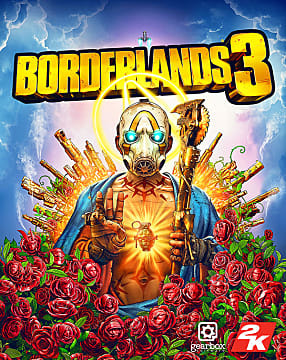 Pre-orders are now open, and along with a season pass, there are several editions fans can choose from: Deluxe, Super Deluxe, and Collector's Edition. 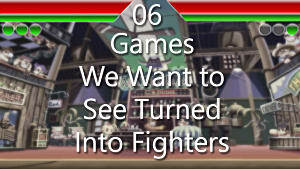 This guide tells you all you need to know about each version and what comes with it. 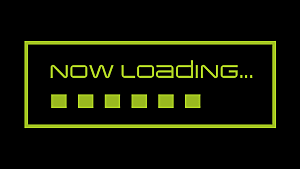 We've also provided links to each version on several different storefronts. 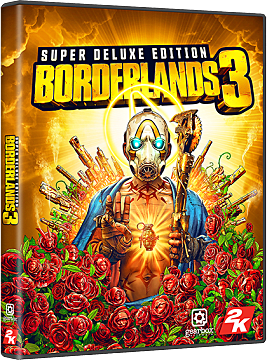 The standard edition of Borderlands 3 is the game itself and a special pre-order bonus: the Gold Weapons Skins pack. 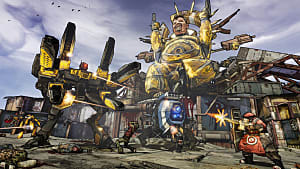 Note: The Season Pass can be purchased separately, but Gearbox hasn't announced prices or opened orders for it yet. 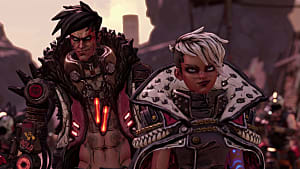 All of the DLC missions are expected to be available by September 2020. 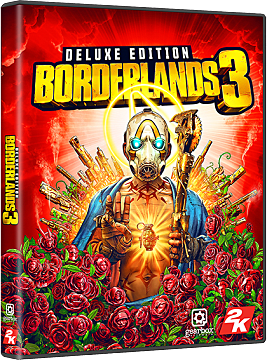 Borderlands 3 — Collector's Edition will set you back $249.99. 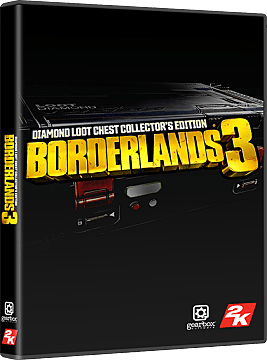 We'll keep this guide updated if more retailers open pre-orders up, so be sure to check back.